Whether you need to move across town or across the country, our goal is your complete satisfaction. 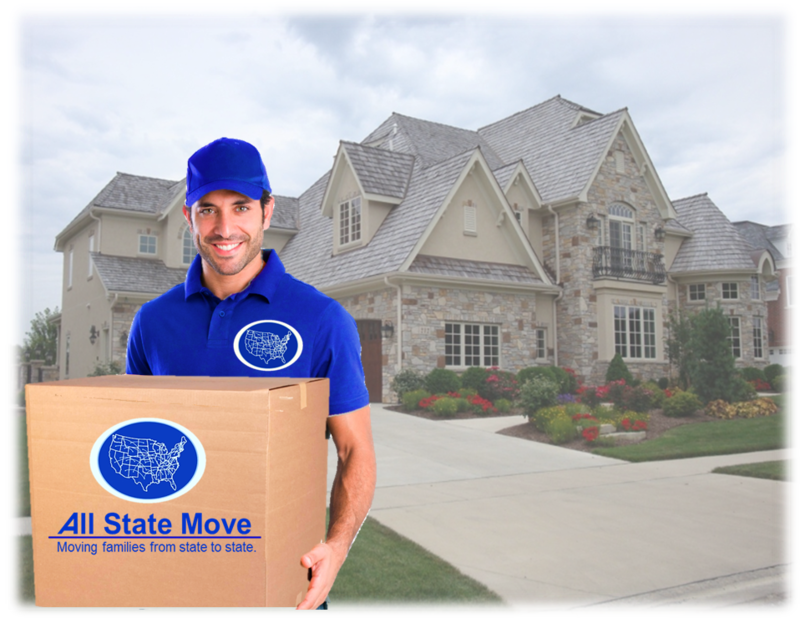 We are a full service moving company that ensures coordination from start to finish. Our Promise with Every Move! No additional charge for mileage, taxes and tolls. No "middle man" - our crew pickup and deliver your items. DOOR-TO-DOOR - include loading, transportation and unloading. GUARANTEED rates, local and long distance. FREE Tagging and Inventory of all items. FREE quilting padding to cover and protect your belongings. FREE disassembly and reassembly of basic furniture. FREE delivery of packing supplies (applies to WI only). One FREE month of storage with every long distance move. No additional charge for weekends and holidays. At All State Move, we realize that trust and confidence begin with communication. That's why, whether you're moving just around the corner or across the country, our team of trained relocation consultants work with you every step of the way to help plan and coordinate your move in the safest, most economical way possible. We know that every move is different, and we understand the special requirements and details involved in assuring you an effortless, hassle-free experience - from packing up in your old home or office to settling into your new one. It's our personal attention to detail that make the difference.